For most companies, being certified is well recognized as organization with quality practices. To enjoy the maximum capacity of the established Management System, a company must strive for continuous improvement. Apart from the mandatory requirement of Continuing Assessment Visits/Surveillance Visit by the Certification Body, there are times that a Company may undergo organizational changes, restructuring or changes of current operational practices. All these different situations contribute to the continuous improvement process and do require management attentions in the maintenance of their implemented Management System. Our rich experience consultants understand the rules, regulations and requirements of surveillance and recertification audits with professional auditing skills and practical knowledge of internal standards application, system improvement can be achieved effectively, efficiently and also timely. We also understand the limitations of small organizations who may have limited work force or not so qualified staff, but still desire to maintain ISO or Social program. The most cost-effective, efficient and worry-free way to do this work for small organizations. 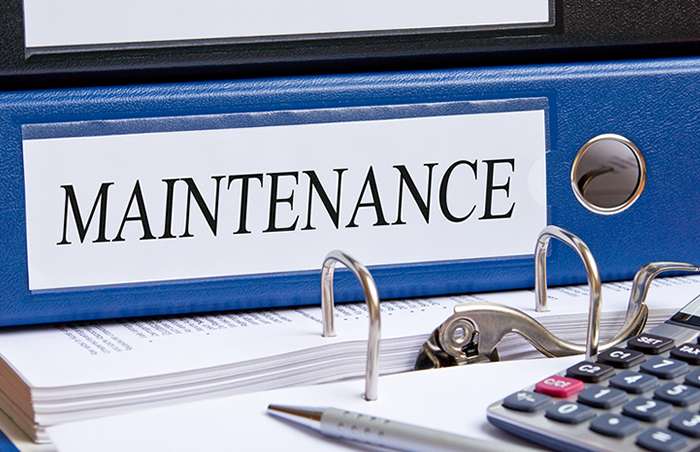 Our following comprehensive Maintenance Program is tailored to any individual situation. Under this System Maintenance Program, our consultant can visit facility before Surveillance Audit to review and update documentation, interview staff to ascertain changes and even conducts internal audits.